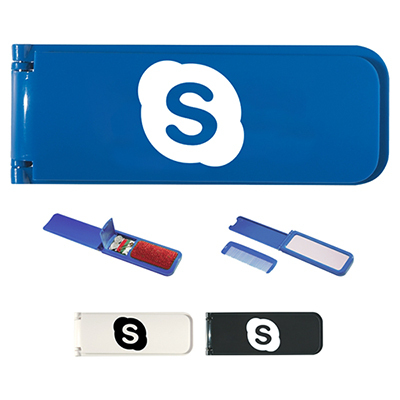 Give your brand lasting exposure with our personalized multi-color nail file. These promo multi-color nail files are used by individuals of all ages. 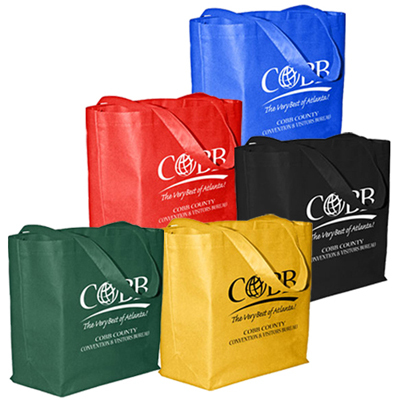 You can use these as giveaways at tradeshows, clinics, and beauty salons and so on. 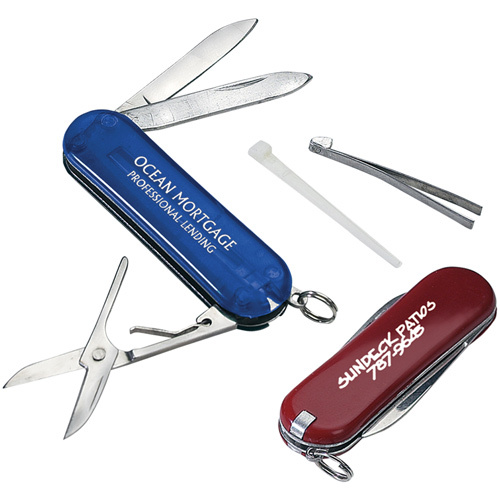 Call us to get your company name and logo imprinted on these nail files. Your brand name will certainly stand out from the rest! A tool to help you shape up your company's marketing campaign!